I’ve got some great shares for you this week! Here's a rundown of what's to come in this week's issue of DESIGN REFRESH! Fill out the form above to subscribe. It's FREE! 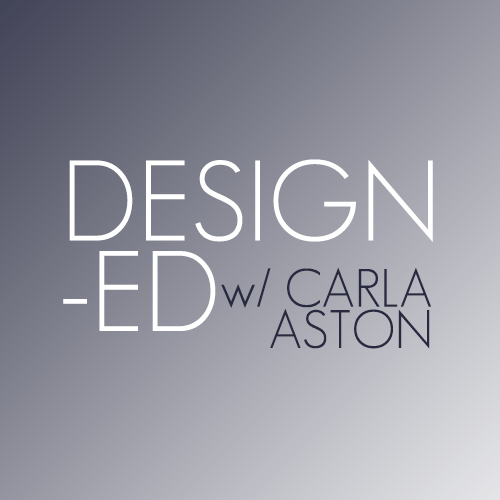 Post by Designed w/Carla Aston. Wouldn’t you just LOVE to vacation here? “Diane Keaton rented interior designer/real estate developer Dan Scotti’s East Hampton home over the Fourth of July weekend." Who says Texans don’t have class? Here’s some Texas "pretty", done with sophistication and elegance. The designer worked for Victoria Hagan, one of my idols in the business. Btw: Make sure to check out the kids’ rooms and the breakfast room with the bentwood chairs. They're timeless, no matter how contemporary it is. “In Hill Country, the interior designer collaborates with Lake|Flato Architects on an uncommonly refined family home." “The most amazing room makeovers we've ever seen." How about this: A great guide to establishing a great client/designer relationship! “I'm absolutely crazy about the people I work with. Especially, my team and our clients. We have been fortunate enough to be able to work with the type of clients who become lifelong friends. 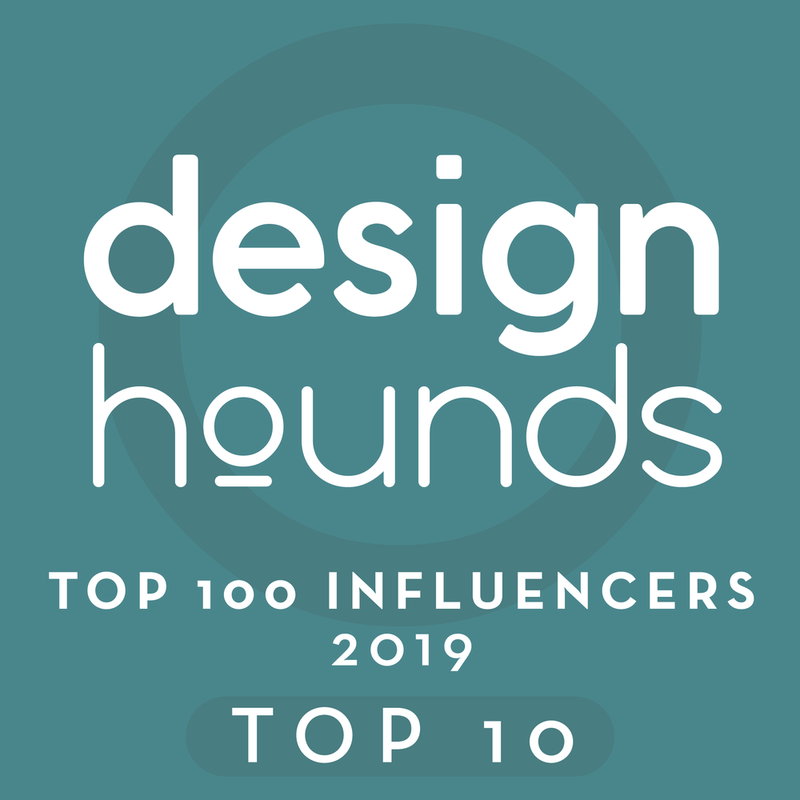 I think it's largely because... "
“Over the weekend, I asked some of my favorite interior designers for their best interior design quotes and I agreed to turn into graphics. I am pretty happy with the results but the designers were thrilled so I decided to share the results here."